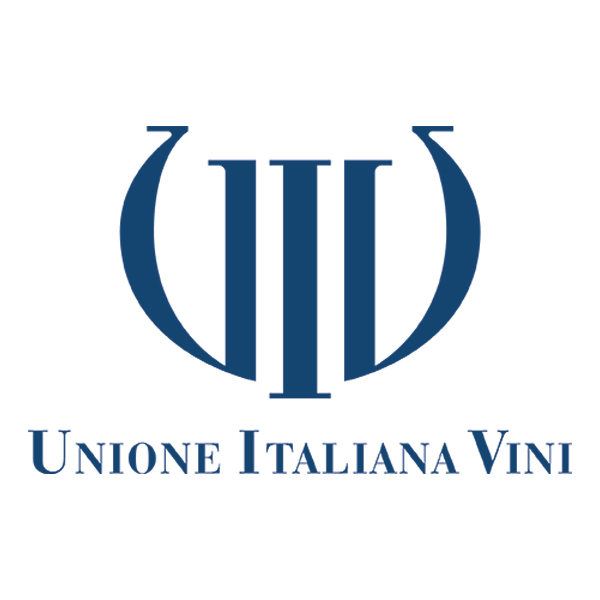 Vinitaly International Academy (VIA) aims to be the gold standard of Italian wine education. VIA offers a complete educational path with standardized courses that will teach professionals and educators to master the diversity of Italian wine in a rigorous, organized manner. VIA’s main objective is to foster a global network of highly qualified professionals such as Italian Wine Ambassadors and Italian Wine Experts: in turn, they will support and promote Italian wine throughout the world. 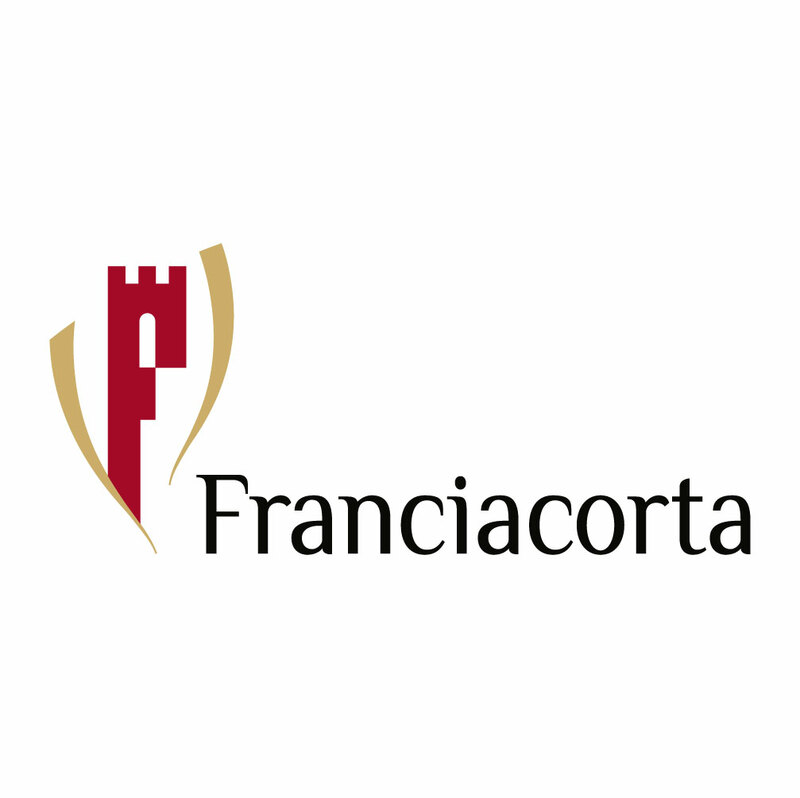 VIA’s ecosystem comprising the main institutional bodies and associations in the Italian wine industry strives to be the conduit between the leading players in the Italian wine scene and international professionals. 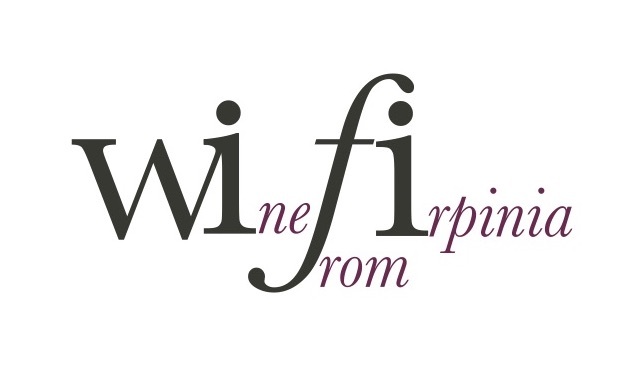 VIA was originally launched in February 2014 in the shape of Executive Wine Seminars to accompany Vinitaly International’s events abroad. The Executive Wine Seminars continue to be an integral part of Vinitaly International's guided tasting program, both during Vinitaly in Verona and during its stops abroad. 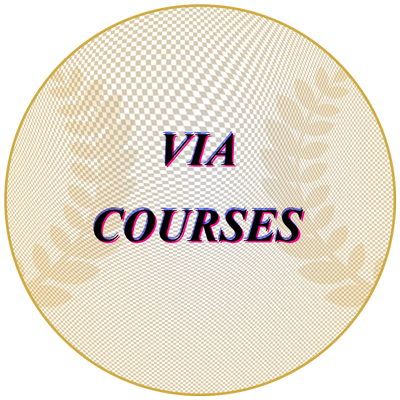 The VIA wine Certification Course as we know it today started in April 2015 as a five-day intensive training to teach a chosen international group of wine educators, journalists, and trade a highly specialized curriculum of Italian wine. To date, VIA has trained 170 Wine Ambassadors, of which 13 have also gained the highest level of certification, the Italian Wine Expert title. 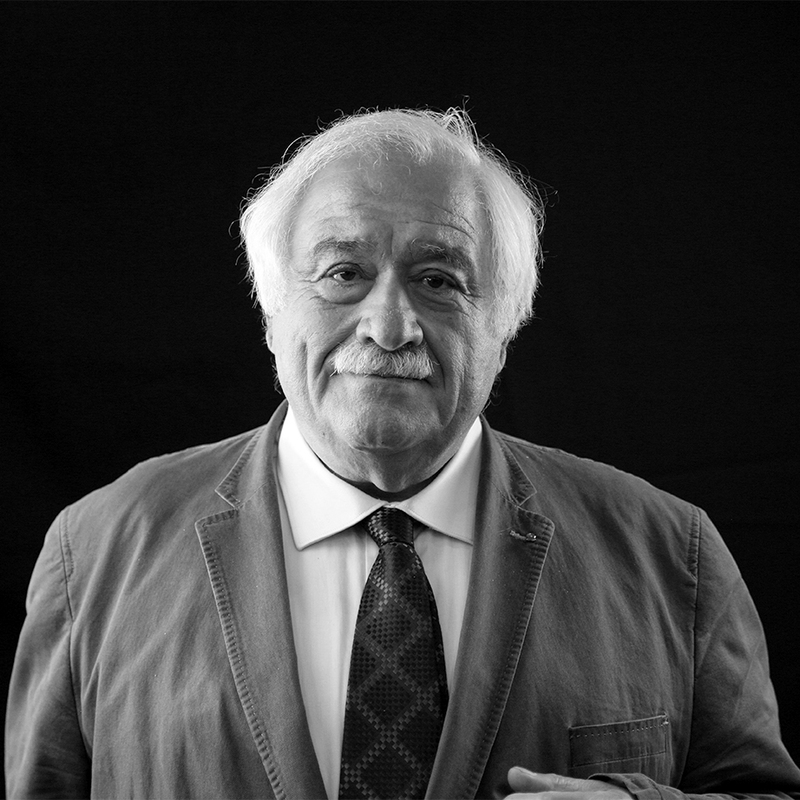 Attilio Scienza is a full professor at the University of Milan in the Department of Agricultural and Food Sciences where he teaches courses on genetic improvements to the vine; he also teaches Viticulture in the Master’s program of the University of Turin in Asti. He has been the lead for many national research projects in the field of physiology, agricultural techniques, and vine genetics. 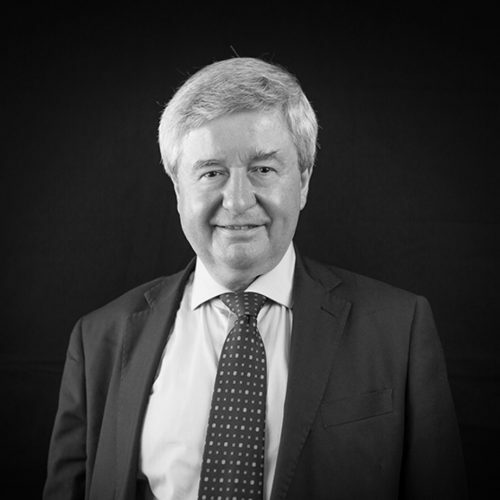 He is the author of over 350 publications on vine and viticulture in national and international journals, conference proceedings, text books, and monographs. He also authored 23 books in Italian and English on cultural topics related to wine. 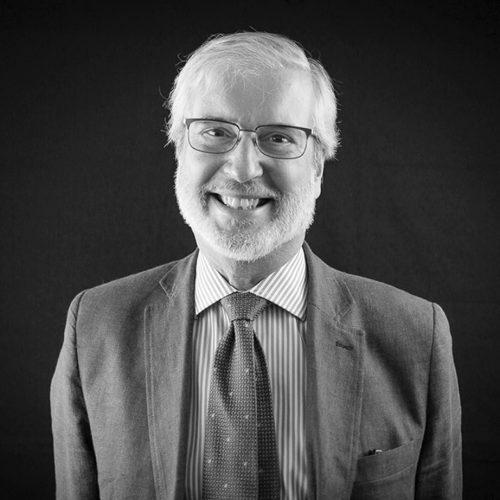 From 1985 to 1991, he was the Director of the Istituto Agrario di S. Michele all’Adige (the research and training institute part of the Edmund Mach Foundation). He is a member of the Accademia Italiana della Vite e del Vino and of the Accademia dei Georgofili. He is the recipient of numerous awards for his research and writing, including the AEI Prize for scientific research (1991), the international Premio Morsiani (2006), and the OIV Prizein viticulture for the best scientific book on vine topics and viticulture (2003, 2008, 2010, 2011, and 2012). 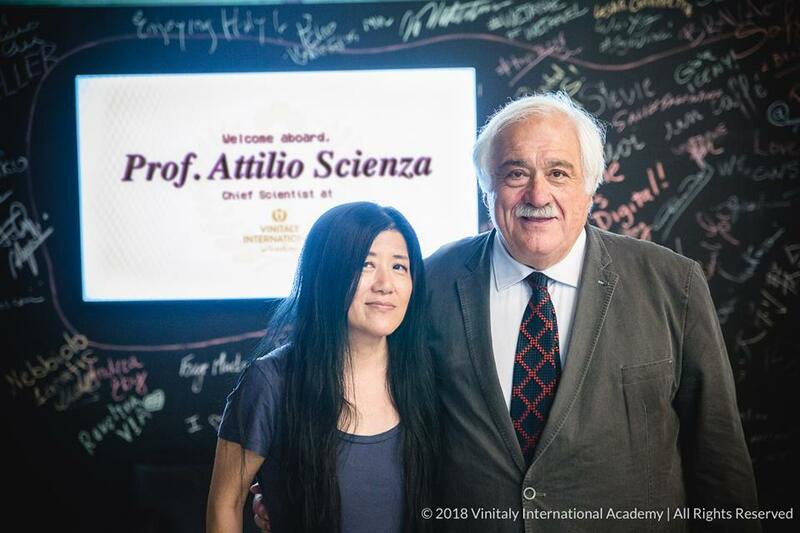 Since June 2018, Scienza collaborates with Vinitaly International as the Chief Scientist of the Vinitaly International Academy. 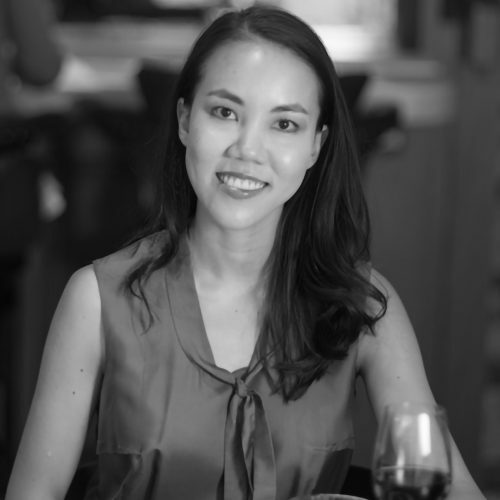 Recently appointed to the faculty of the Vinitaly International Academy, Sarah Heller is a content creator, visual artist and wine branding expert based in Hong Kong and at 30 is the world’s youngest Master of Wine. Having graduated from Yale University with a degree in fine art, Sarah began her career in the New York and Hong Kong wine trades and wineries in France and Italy. She was Executive Director of events and education firm Meiburg Wine Media in Hong Kong for three years. 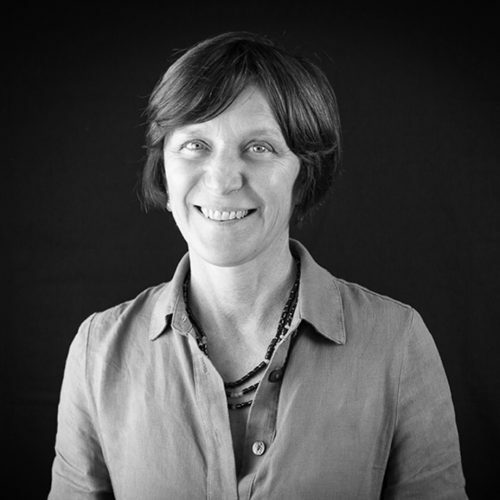 As well as being a Master of Wine and an Associate of the Institute of Wine and Spirits, Sarah is a Society of Wine Educators Certified Specialist of Wine and Spirits. She is the proprietor of Radix + Folium Design. Sarah speaks English, German, Italian and French with some proficiency in Chinese and Spanish and her 2018 goal is to tackle Korean. She is a Vinitaly International Academy-certified Italian Wine Ambassador. 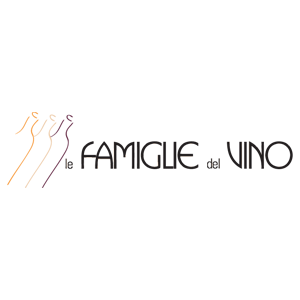 Wine Educator and Boutique Fine Wine Business Development Manager at Breakthru Beverage, Nevada. After six years working on Wall Street, Henry Davar dove into the world of food and wine by enrolling in New York City’s Institute of Culinary Education. He soon transitioned to wine full time after studying with the American Sommelier Academy. 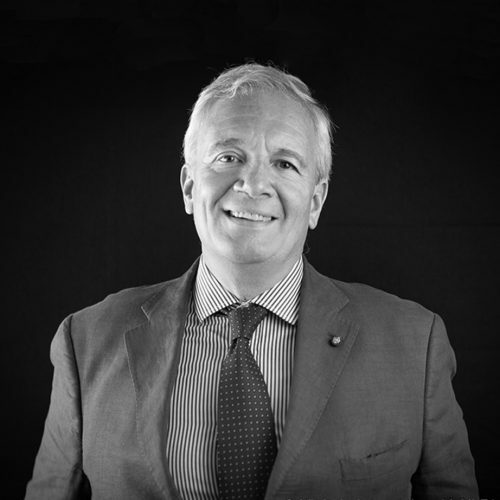 He holds wine certifications from the Court of Master Sommeliers and the Wine & Spirits Education Trust. In 2005 he joined the sommelier team at the landmark Italian restaurant, Del Posto. After relocating to Las Vegas where he created the beverage programs at B&B Ristorante, Otto, and Carnevino in the Venetian-Palazzo Resort, he returned to New York in 2009 to take over Del Posto’s Grand Award-winning wine program. 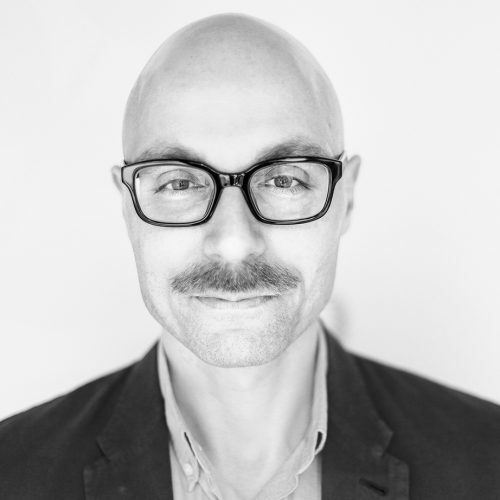 After a year-long sabbatical in Italy in 2011, he returned to Las Vegas to manage the boutique import portfolio from Spain, Austria, Germany, and Champagne at Breakthru Beverage Nevada. 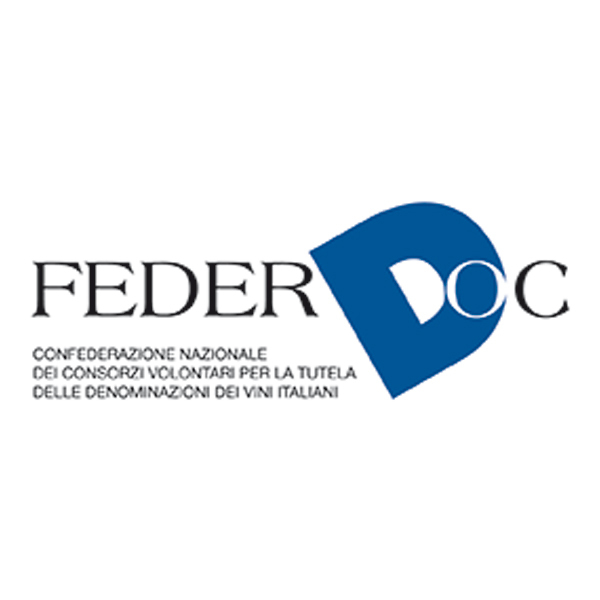 In April 2017, he became certified by the Vinitaly International Academy as Italian Wine Expert. 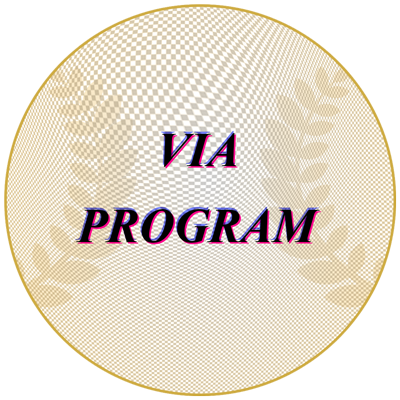 A prominent and fundamental part of the VIA ecosystem is the recognition and backing of Supporters. 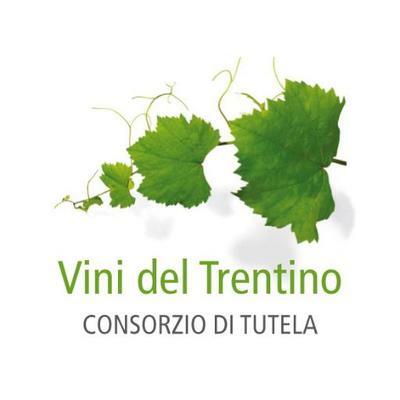 Supporters assist VIA in its project to promote Italian wine heritage abroad. 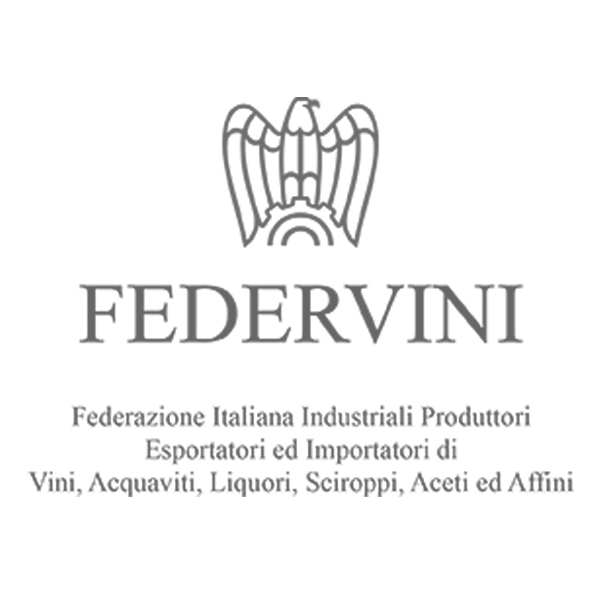 Supporters include Italian wineries, Protection Consortia, Regions, Private Consortia and Italian Enterprise Networks. In order to bring together the needs of the Supporters and those who attend the courses, Vinitaly InternationaI Academy has implemented various initiatives to stimulate the educational, communication and business purposes all at the same time. An example of one of these is the Tasting Lab; a daily window at the end of afternoon classes, during which Supporters present candidates with a selection of labels, a description of the wine's territory, wineries and vines. 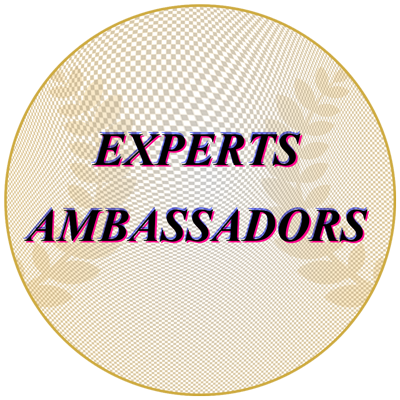 Becoming a VIA Supporter allows you to access the dense network of contacts within the entire Community of Italian Wine Ambassadors and Italian Wine Experts both during the courses and throughout the year. It gives individuals the opportunity to identify profiled contacts, by profession or by origin; this would be particularly useful to potential Brand Ambassadors or for use in organising upcoming and potentially lucrative events.  Finally, VIA undertakes to pay particular attention to Supporters through its web pages, offering visibility and support through its social channels, within its press releases and through all other forms of Media Communication. 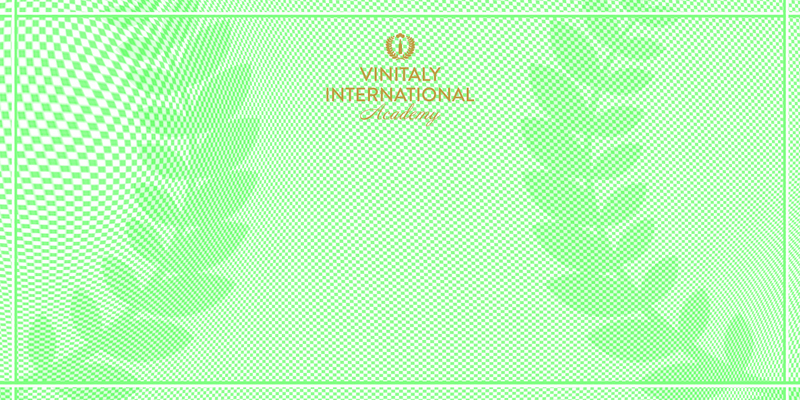 Any questions about Vinitaly International Academy?